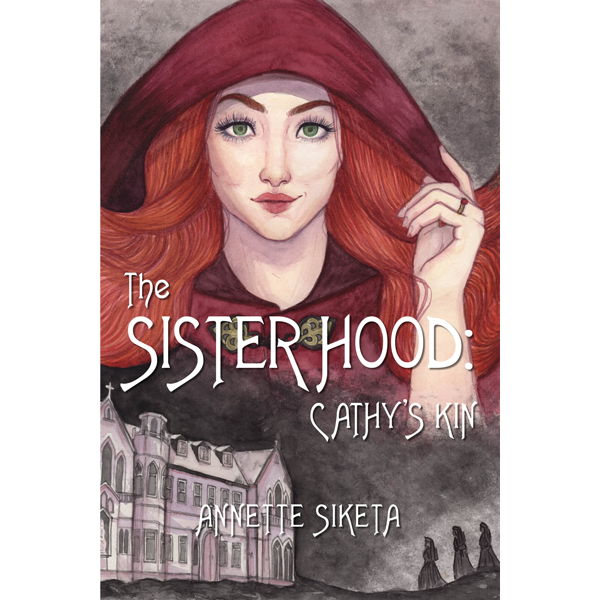 Sequel to The Sisterhood – Curse of Abbot Hewitt, Sybil Ashmore and Stella Redfern are the great-granddaughters of rival witches, and both girls have inherited traits of their satanic ancestors. Raised to believe she is destined for greatness, when Sybil falls under the protection of Frederick Faulkner – the Duke of Leeds, she sets her sights on one of his grandsons. A simple spell makes Ernest fall passionately in love with her, but not everyone is captivated by Sybil’s beauty and charm, especially Ernest’s overly pious mother. Stella inadvertently becomes enmeshed in Sybil’s plan to obtain a coronet, and the old family feud is reignited. But the licentious Duke has his own plans for Sybil, and when he places her in his brothel, she is forced to become a high priced whore. Sybil then falls under the auspices of the degenerate, defrocked priest, Canon Roseham, who completes her evil ‘education’, which she uses to exact revenge on the Faulkner family. Later, Sybil persuades her former lover, Ernest Faulkner – now the duke, to grant her a living in a convent. But there is nothing ‘holy’ about her intentions, and the only person who can stop her is her arch-enemy, Stella Redfern, who just happens to be married to Ernest’s surviving brother.